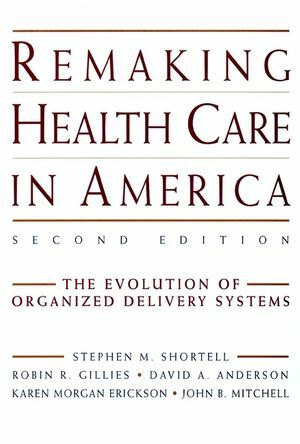 Stephen Shortell, one the country's leading health care management authorities, and his team of experts use the most current data available to update their classic book Remaking Health Care in America. 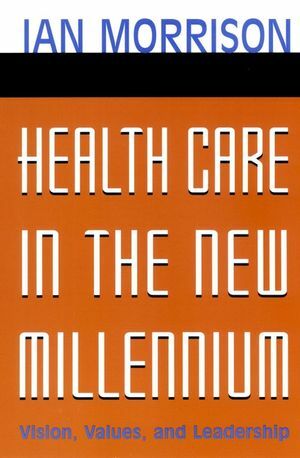 This expanded second edition includes a clear conceptual framework for health care leaders who must develop more integrative systems of care to meet the challenge of the evolving health care industry. The book also provides practical suggestions and myriad recommendations for developing cost-effective delivery systems across the United States. STEPHEN M. SHORTELL is Blue Cross of California Distinguished Professor of Health Policy and Management and professor of organization behavior, School of Public Health, University of California, Berkeley. ROBIN R. GILLIES is research specialist in the School of Public Health, University of California, Berkeley. DAVID A. ANDERSON is a founding principal of Health Care Futures L.P. in Itasca, Illinois. KAREN MORGAN ERICKSON is a principal with Hamilton HMC, the health services division of the international management consulting firm Kurt Salmon Associates. JOHN B. MITCHELL is a founding principal of Health Care Futures L.P. in Itasca, Illinois.